With their luxurious packaging they’re the perfect gift to take everywhere! Each totalLOOK PALETTE contains two metallic eye shadows, a powder highlighter and blush, a creamy lipstick and an all-over glitter wax. 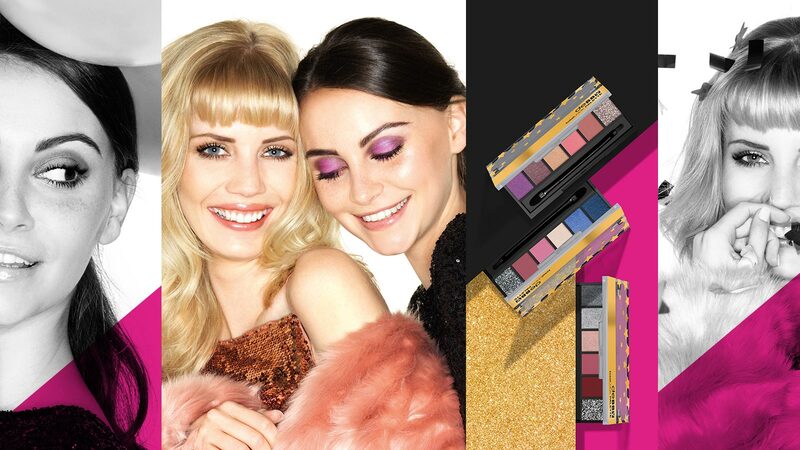 You’ll be the life of the party with your own shimmeringly unforgettable look! Total make-up looks for glittering parties.